The Billfish Foundation works worldwide to advance the conservation of billfish and associated species to improve the health of oceans and economies. The Organization receives and studies over 15,000 tag and release records from around the world to understand species growth rates, patterns, habitat utilization and post-release survival rates. This data provides valuable information for stock assessments that are vital for policy, scientific advancement, and protection for billfish and associated species around the world. 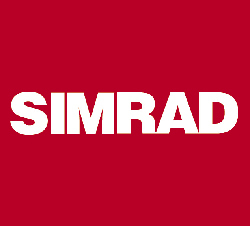 Simrad Yachting’s generous partnership and support of the Billfish Foundation will ensure that this important work continues throughout 2014.